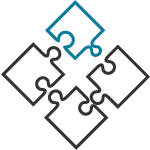 Platform uses the benefits of synergy between SDN and NFV technologies, Orchestration and open protocols and APIs to deliver flexible solution that fits Service Provider’s and large Enterprise’s needs. It uses the power of industry leading technologies and platforms such as OpenStack, Intel DPDK ensures high-performance and compatibility. 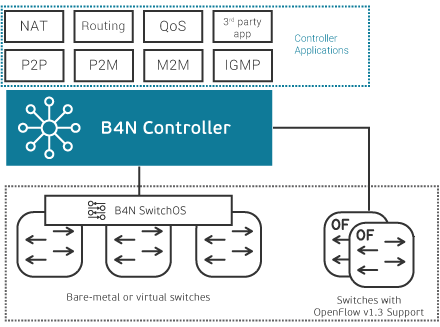 B4N Controller is a high-performance OpenFlow-based SDN controller that addresses the challenges of slow SDN adoption in Service Provider networks. The product designed to provide comprehensive solution for creation of resilient and fault-tolerant unified network fabric comprised from physical and virtual network elements in Metro Ethernet Network and Telco DC. It enables Service Provider to deliver customer traffic from Access network to NFV platform in Telco PoP and tightly integrate Metro aggregation network services with value added NFV or other Cloud services running in Data Center. 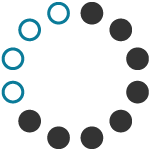 It is a main part of B4N Service Platform portfolio that implements the full set of Carrier Ethernet services (E-Line, E-LAN, E-Tree EVCs, QoS, etc.) and integration tools with legacy network infrastructure (IP/MPLS, leaf/spine DC fabrics). 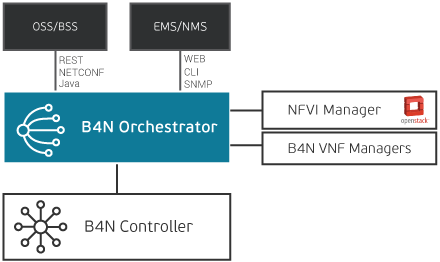 B4N Controller supports most of traditional L2/L3 technologies stack, broad range of bare-metal switches, Northbound APIs for integration with 3rd party Orchestration systems and provides one of the best performance in the market! B4N Orchestrator is the central point of management & orchestration of B4N Service Platform. It provides the centralized orchestration of both the SDN and NFV environments – VIMs, Remote Nodes, SDN Controllers, VNF Managers and VNF Catalog. Cooperation of all this elements allows to build and manage comprehensive network services throuth distributed Cloud infrastructure. The product provides complete service lifecycle management of VNFs and their related components to allow scaling of these applications across multiple Data Centers, if needed, to deliver high-volume distributed services. 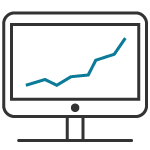 B4N Orchestrator contains service monitoring and reporting components which can be integrated with traditional OSS or NMS. 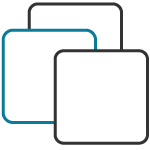 The product communicates with traditional CSP operational support and billing support systems (OSS/BSS) via APIs developed using REST, NETCONF or Java. It can also interface with SNMP- or CLI-based network management systems. 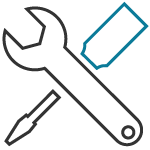 Built-in policy management includes tenant management for accessing to isolated resource pools and operation management for system administration and technical support issues. Among the management functions, there is the self-care portal that enables Customers to manage their own services in a friendly manner. Portal can be used as the separate operational tool or as a part of centralized WEB-based CSP’s self-service solution. Infrastructure monitoring – Links, VNFs, etc. 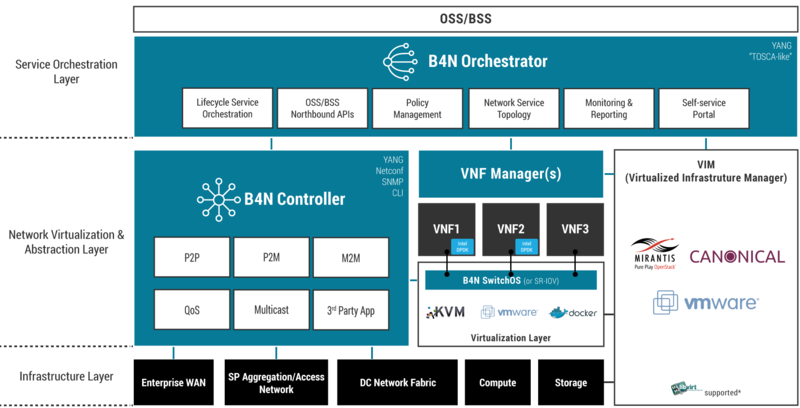 B4N SwitchOS is the part of B4N Service Platform portfolio that provides high-speed data plane for SDN-enabled networks. It provides plug-and-play capabilities, support of 3rd party SDN Controllers, simplicity of use and high-performance. Single solution for different platforms! It’s a high-performance virtual switch accelerated by Intel DPDK (Data Plane Development Kit) libraries in conjunction with Brain4Net’s architectural solutions and innovative algorithms. It significantly increases the performance of B4N SwitchOS compared with common virtual switch. 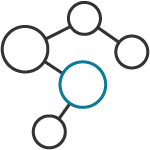 It is an OpenFlow-agent built on top of Debian / Ubuntu distrib accelerated by merchant SDK. SwitchOS for bare-metal switches helps SP’s and Enterprises to reduce costs of network equipment and avoid vendor lock-in by using bare-metal switches instead of costly branded switches with proprietary ASICs.